Please leave your reviews below! -Release date (early access): 16th September 2016. Last edited by MasterSempai; 06-12-2017, 02:19 AM. 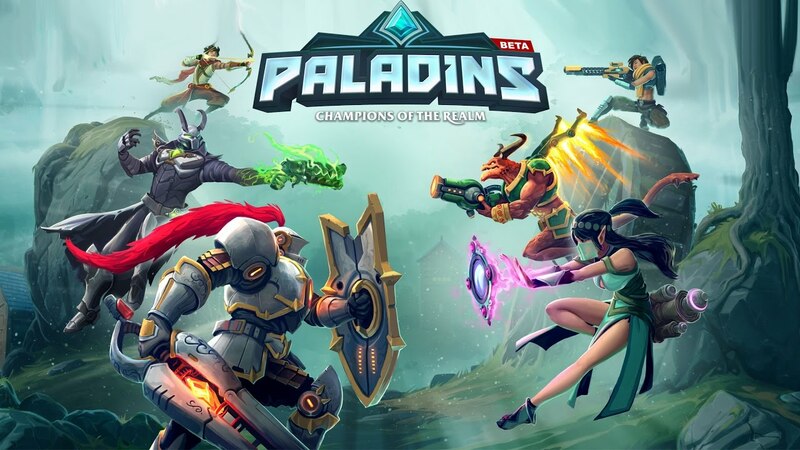 I love Paladins! 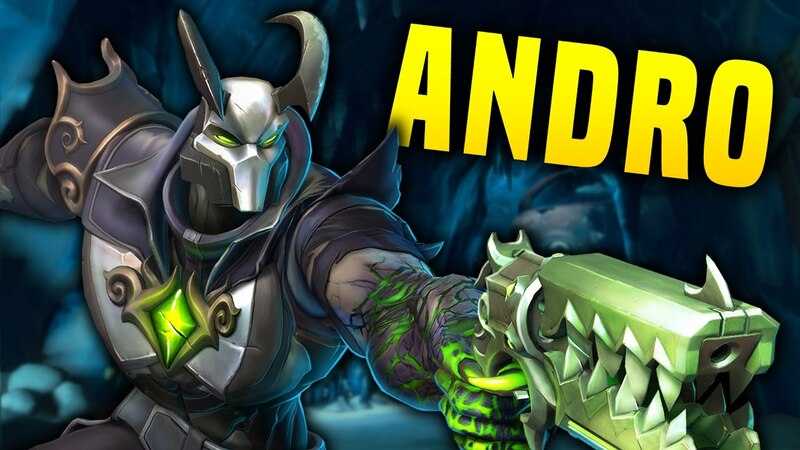 They say that this is an Overwatch clone, but that is not true. Both of the games take inspiration from Team Fortress, so of course, there will be similarities. I highly recommend this game to everyone who loves FPS and probably MOBA. Characters are well-made, although not entirely super balanced as there are exploits here and there. Updates are regular and the company is very generous in giving premium currency that you don't have to spend a dime just to make your character "look cool".